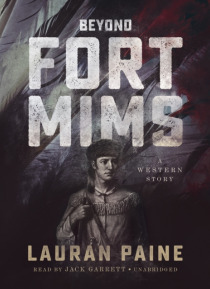 The massacre at Fort Mims is what spurred young Davy Crockett to leave his family and become a volunteer scout in the military campaign between American militias and the Creek Indians. It was while serving in this capacity that Crockett earned his reputation as a first-rate scout, which added to his already established reputation as a crack shot. Like many volunteers serving in militias, Crockett … also had to concern himself with protecting his wife, his children, and his land from roaming Indian war parties and gangs of frontier renegades who used the distraction of wars to attack and pillage those left behind. It was in these skirmishes that Davy Crockett distinguished himself. It was a chaotic and dangerous time on the frontier, and Davy Crockett and his family seemed to have a ringside seat in the midst of the action.